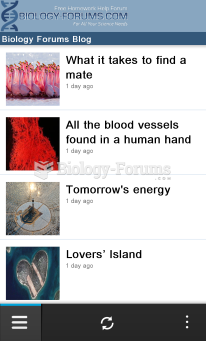 What books i can to read about general biology? i'm first semester biology and i need a good material,mainly in spanish or english. What are some interesting books I can read over the summer to prepare for AP Biology/Psychology? Solved There ________ many old books in the living room that my grandparents ________ to read. How about the textbook you have to read for your course? Why complicate things, just read the one assigned to you. Haven't your teacher give recommended list of books? Does anyone have a free biology e-book link in Arabic or Japanese? Does it have to be in those languages? Just for the sake of language-learning. That's quite a difference in language! It's okay, thank you for your effort to help me.